Society tends to associate women as the victims of spousal abuse. Its aggressiveness lacks the physical pain and marks of domestic violence. Spousal abuse consists of verbal and psychological pain. The evidence is hard to detect. That makes it easier for the victim to overlook, deny, and forgive this type of action. 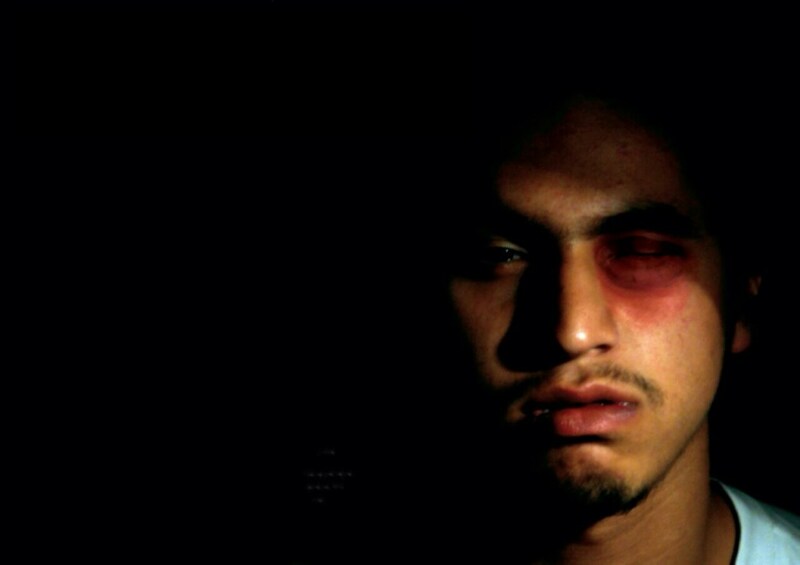 When a man is the victim, what are some of the reasons he tolerates spousal abuse? A common way to describe spousal abuse is when one person in the relationship tries to control the other. It can be through verbal or other actions that don’t include violence. Your keys to the car may disappear shortly before you are supposed to leave for work or other engagement. Your wife might insist you let go of certain friends because they want something from you. In fact, it is your wife’s way of getting what she wants – control of your life. You are embarrassed to let others know about what is happening, so you fail to complain or take action. Mentioning the situation to friends and relatives isn’t always helpful. If frequently brings about examples of similar actions by wives, girlfriends, and mothers. The difference is those comments are typically tongue-in-cheek rather than factual. Men often think they are being insensitive and nothing is wrong. Meanwhile, the emotional abuse destroys independence and the courage to walk away. Fear is another reason that men tolerate spousal abuse. They fear losing the respect of friends, coworkers, and relatives as much as they fear doing or saying something that will cause their partner to yell at or discredit them. Proving abuse if the matter goes to court is another concern. An abusive relationship does not improve until the victim takes steps to change the situation. It is important that men recognize the signs of spousal abuse and seek help immediately.